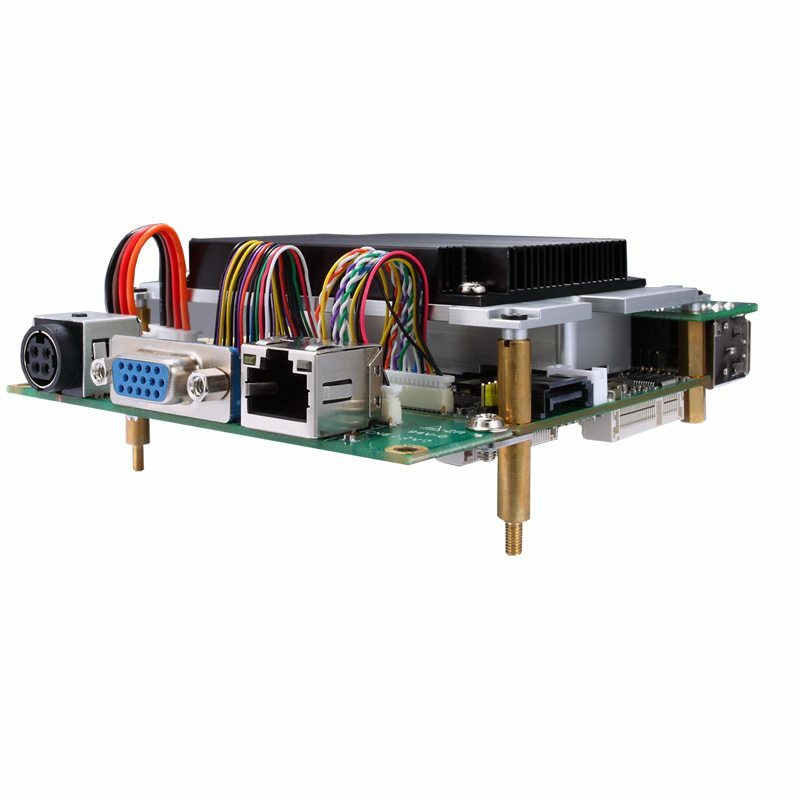 The PICO841, an extreme compact embedded pico-ITX motherboard, is designed to support the latest 22nm quad cores Intel® Atom® processor E3845 or dual cores E3827 (codename: Bay Trail) with one DDR3L system memory maximum up to 8 GB. 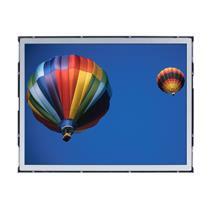 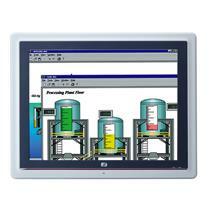 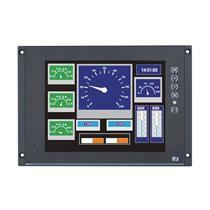 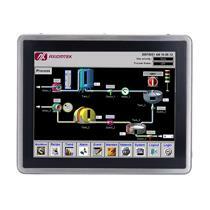 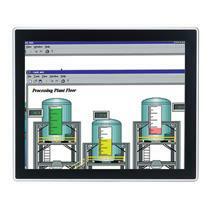 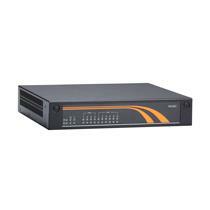 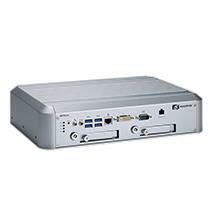 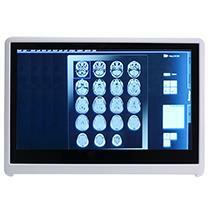 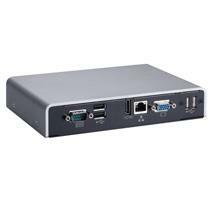 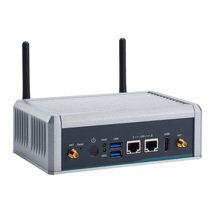 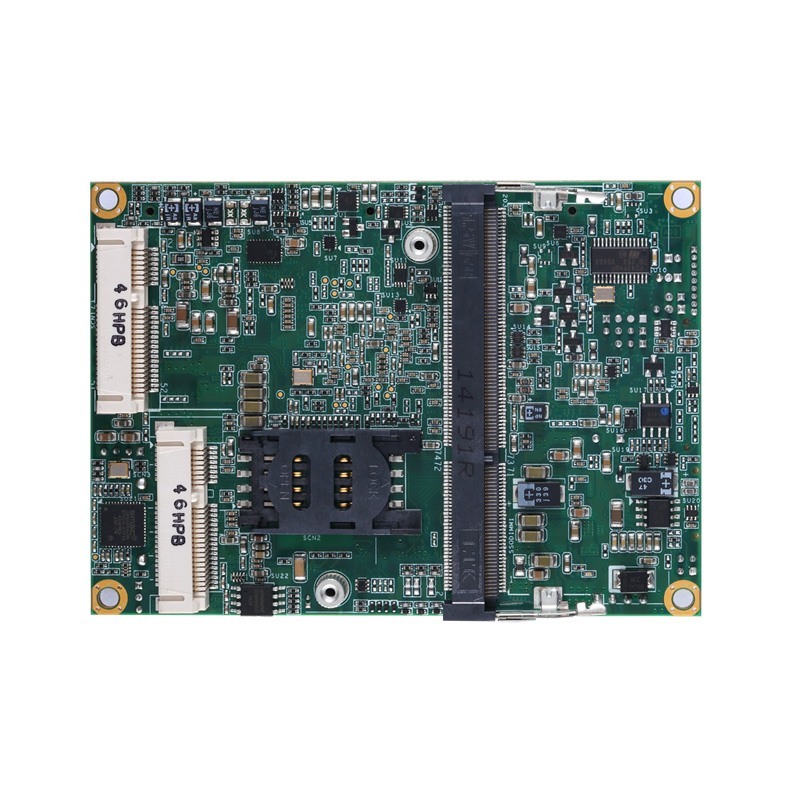 With its compact size and ultra-low power consumption, it is perfect for space-limited and power saving environments. 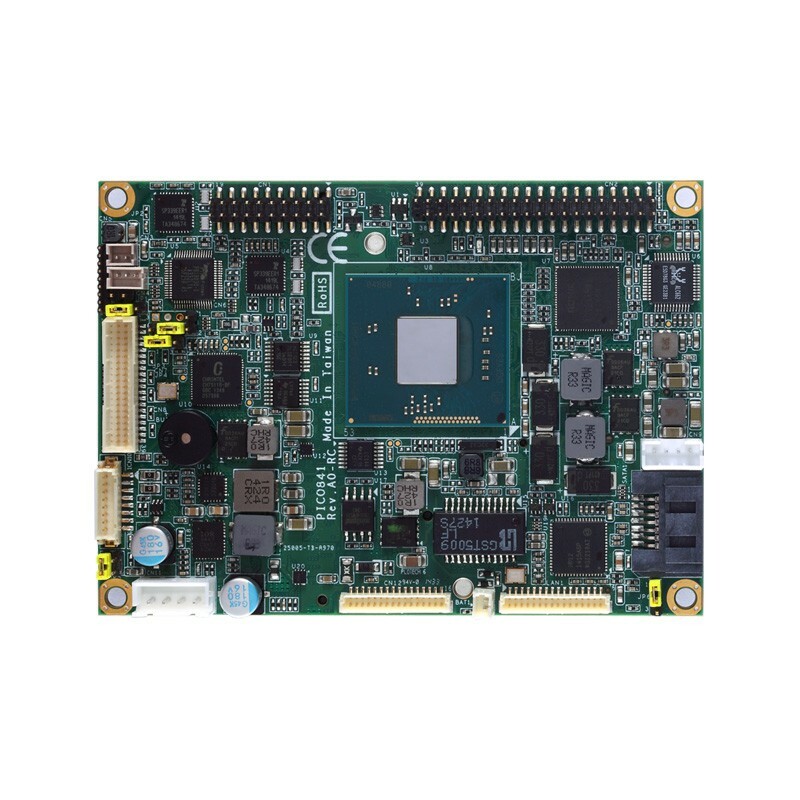 Otherwise, the energy-efficient embedded board is built to withstand wide temperature conditions, ranging from -20°C to +70°C (-4°F to +158°F). 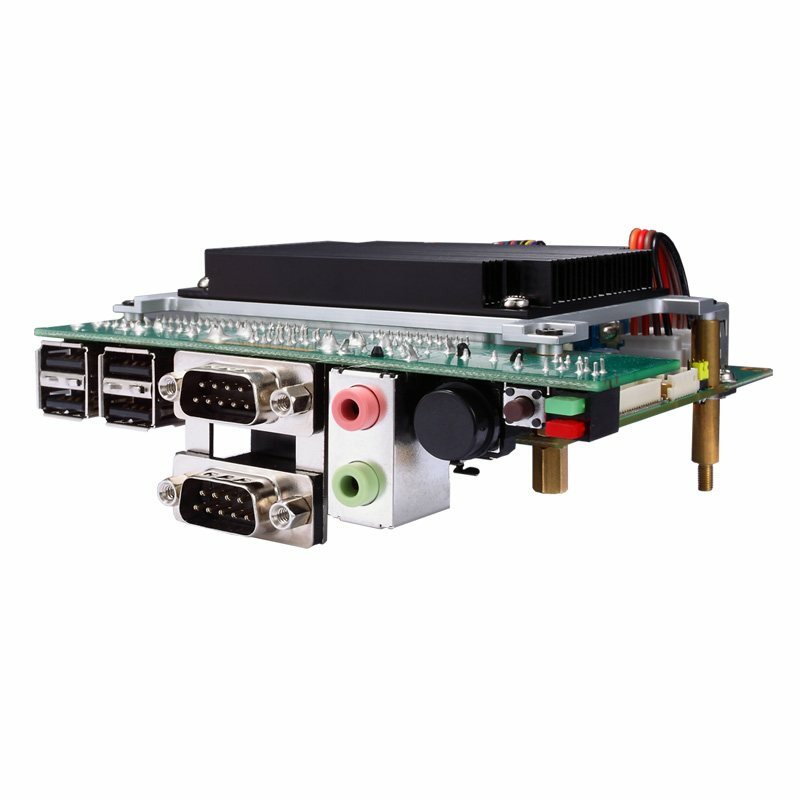 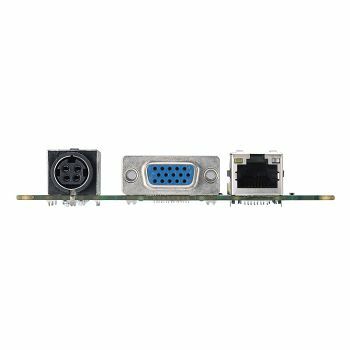 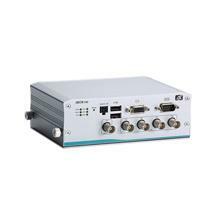 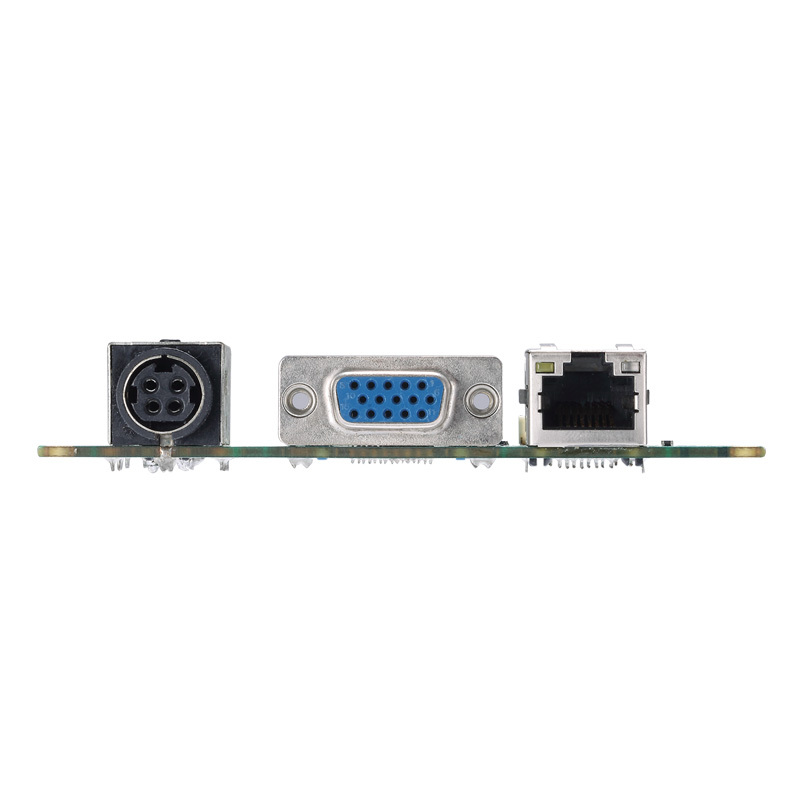 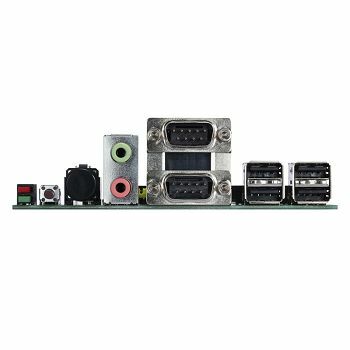 Integrated with Intel® HD graphic engine, the PICO841 supporting VGA and 18/24-bit dual channel LVDS in dual-view provides faster and better graphic performance. 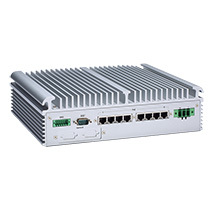 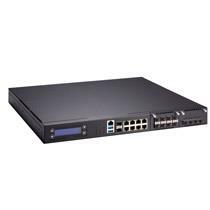 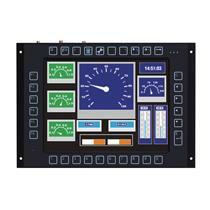 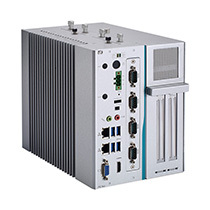 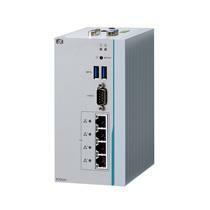 Furthermore, to increase the connectivity and reliability, the rich feature of I/O interfaces are integrated to allow flexible cabling. 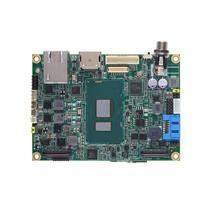 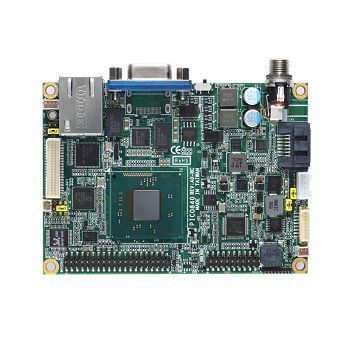 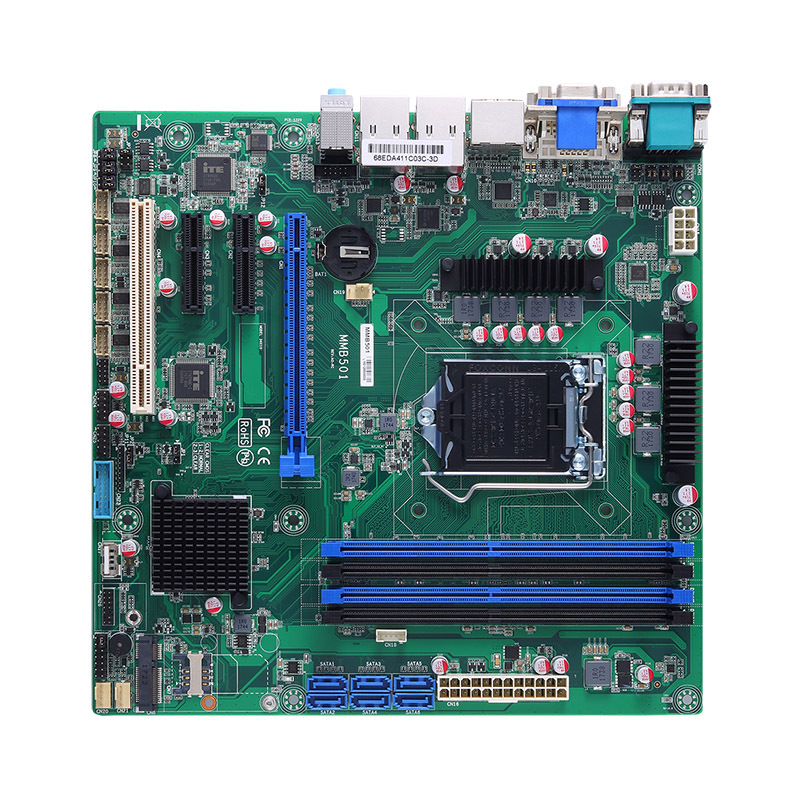 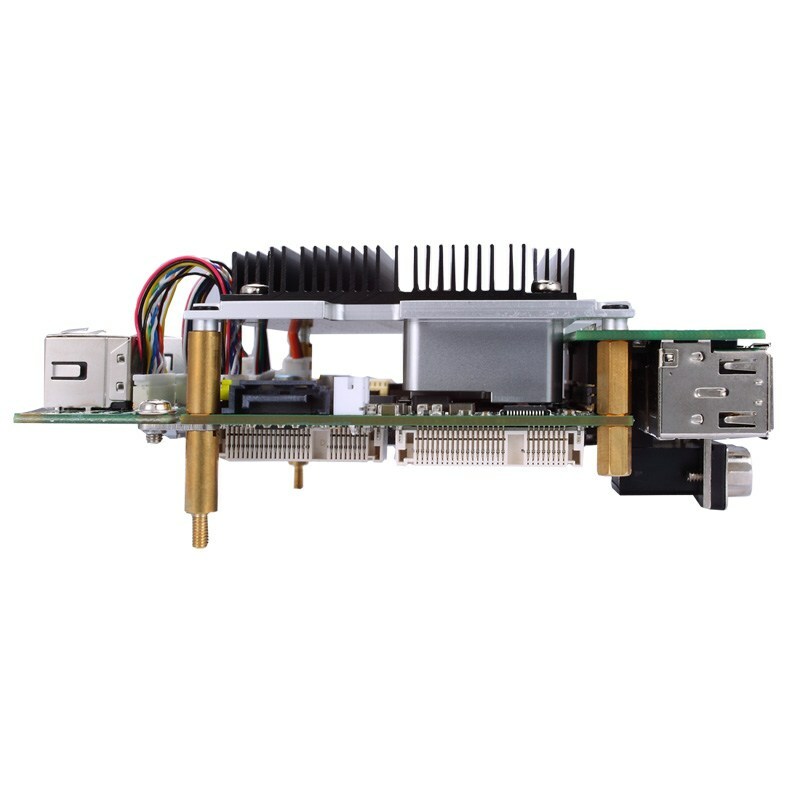 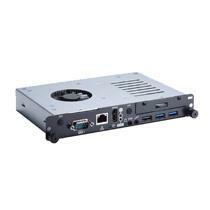 Coming with two PCI Express Mini Card sockets, the pico-ITX mainboard offers excellent extensibility.